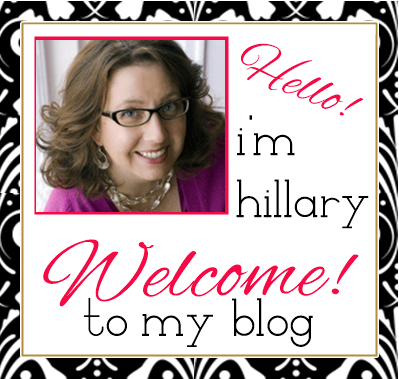 Hillary Chybinski: our star of the week. 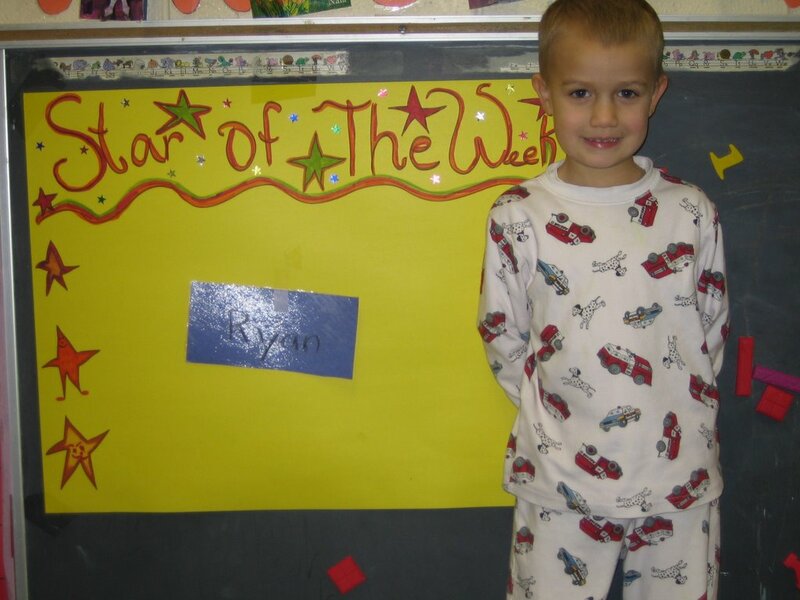 . .
our star of the week. 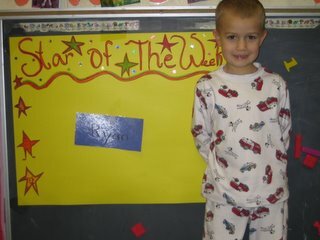 . .
. . .ryan was the star of the week this week at preschool. today was also pajama day. i'm not sure life gets much better than spending over 24 hours in the same outfit, and having special priveleges at school with your name on the board. needless to say, rayn was not ready for the day to end, and bedtime was a struggle. but he's sleeping and i'm blogging. he is always my star - every week - forever. tonight he asked if he could please please please have a little brother. . .
What a star and what a great day!